Have you ever stood in a crowd of people who supposedly have the same interests as you and still felt like an outsider? Have you ever stood in the middle of one of world’s busiest and most beautiful cities and still felt so alone that you were cold? I have. Most people find love in Paris. Whether they love the food, the people the scenery, many find something to love. 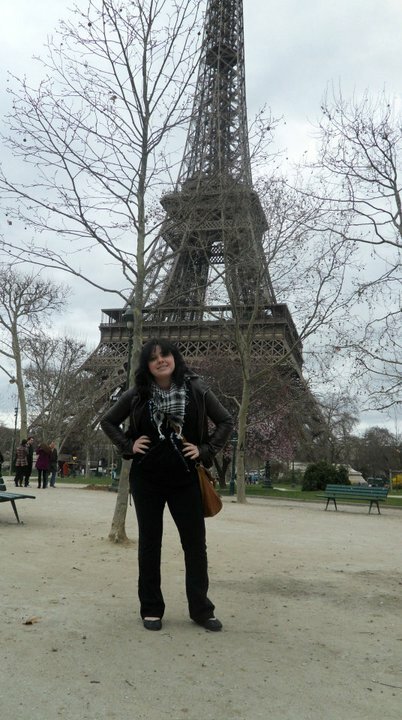 When I think back to my days in Paris all I can remember is heartbreak. The irony in that is enough to make me gag, even three years later. Due to that experience, I don’t know if I could even give the city another chance. I don’t know if I could face the lights surrounding me or bother to walk down to the subway. I don’t know if I could give the city another chance. It wasn’t even the city’s fault. I’ll let the memories of Paris hover over my head like a bitter song for a bit, and then I will eventually let it go. Maybe one of these days I will think about it without wanting to scream into a bag.